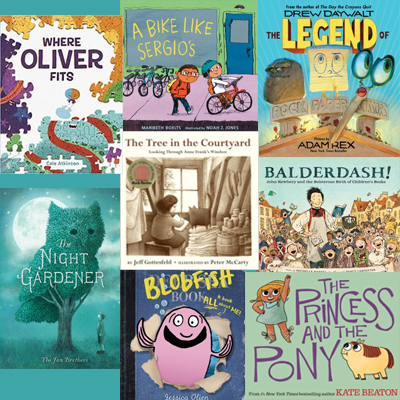 Vote for the Picture Book category for 2019. 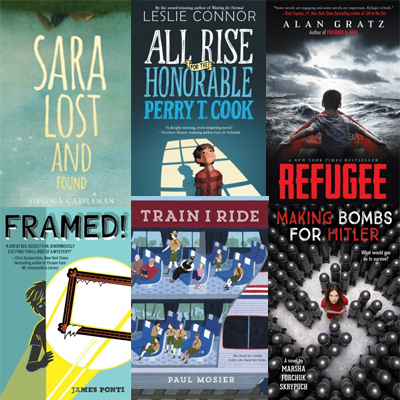 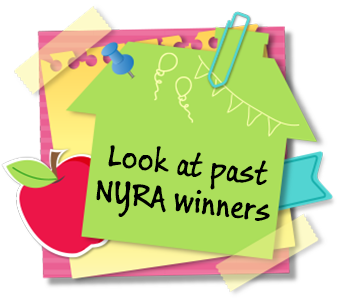 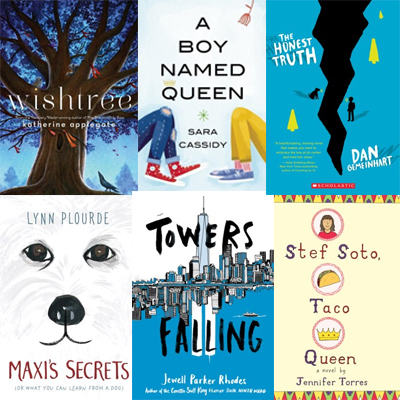 Vote for the Young Reader category for 2019. 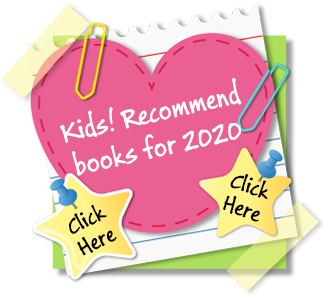 Vote for the Intermediate category for 2019. 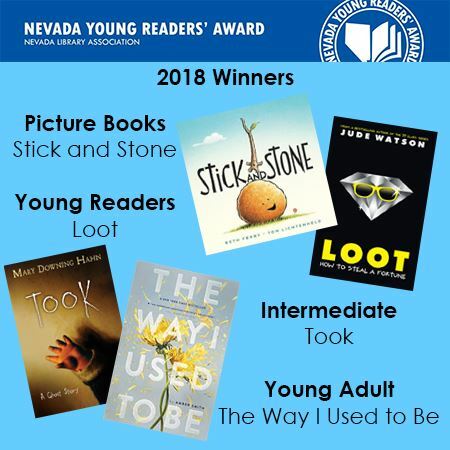 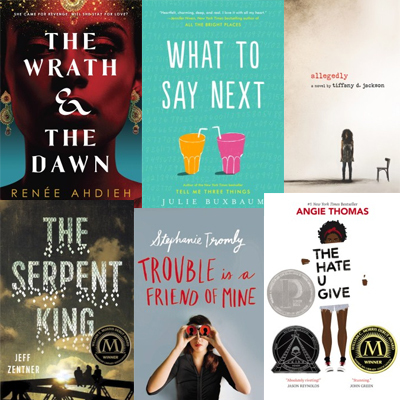 Vote for the Young Adult category for 2019.